The National Park Service was signed into existence 100 years ago this month, by President Woodrow Wilson. In honor of this special anniversary, Performance Today has put together a musical celebration of our national parks. Hear Fred Child talk about the parallels between preserving nature and preserving great music, and see photos from the PT team's trip to the Tetons. 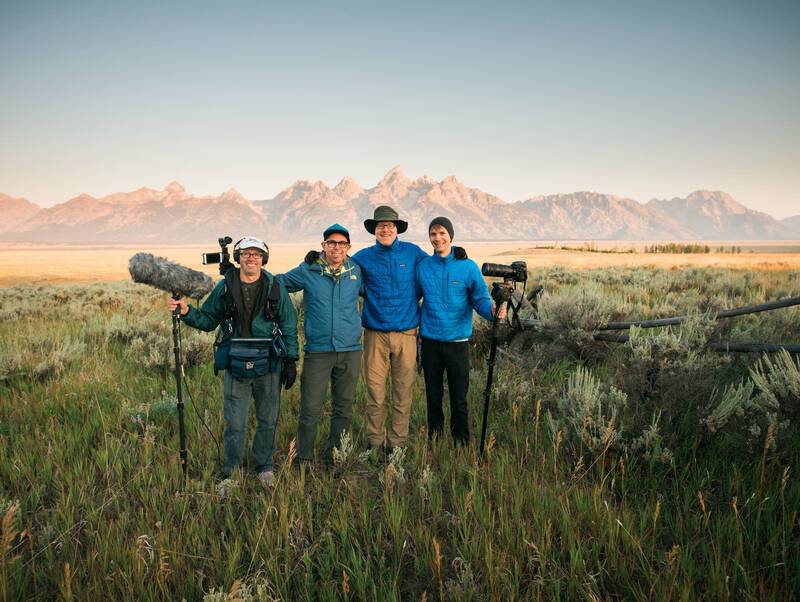 Then, listen to a special episode recorded live in Grand Teton National Park. You can also watch a brass quintet made up of members from the Grand Teton Festival Orchestra play live in the park. Additionally, listen to music from the natural world, and hear Bill Ryan, director of the GVSU New Music Ensemble, tell us why his group has dedicated the past two years to music inspired by our National Parks. Think you know what the parks sound like? Listen to a sound commonly heard in the Badlands, and see if you can guess what it is.